Can I Become a Hypnotist, To Hypnotise Someone or Even Myself? Thinking of adding hypnotism to your magic? Fancy a dabble in the Hypnotic arts? You are very welcome to learn and I along with countless other hypnotists are willing to share our secrets (they’re not secrets, shhh!) with you. As a bonefide hypnotist, you must be prepared to answer the same questions, over and over again. Can you hypnotise me now? Can you get my boss to give me a raise. Is all hypnosis, self hypnosis? How does it feel to be hypnotised? Do you have control over other peoples minds? Can people resist the hypnotist? 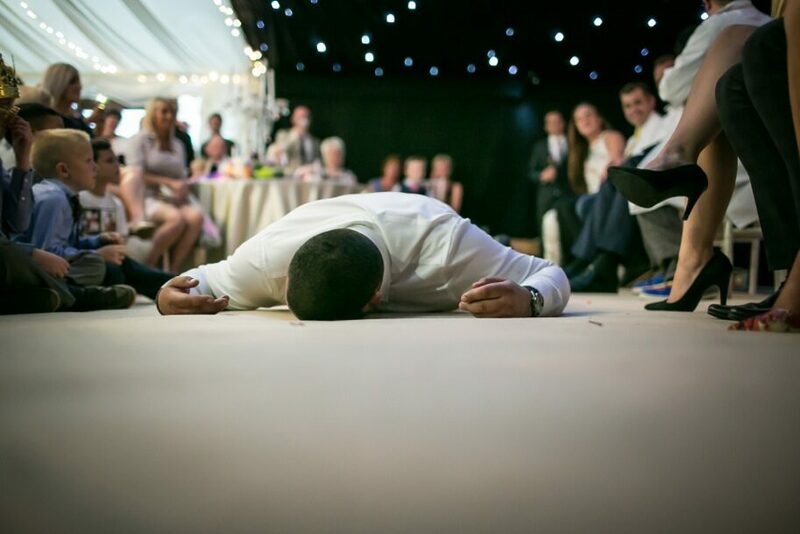 After I’ve been hypnotised, will I always react to the commands you gave, even not on stage? Will it affect me for life and I’ll end up mental? I answer these questions in depth and more in my Book “A strange way to stage hypnosis: the honest hypnotists guide” and point you to other great resources too. 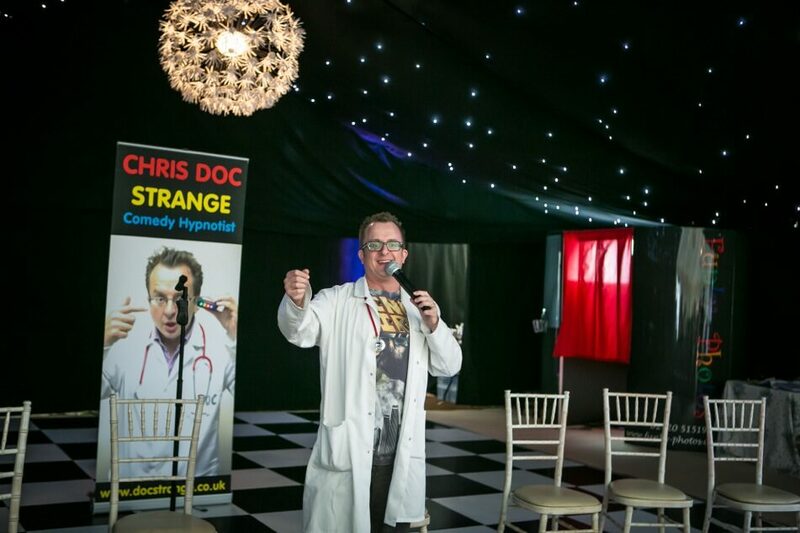 Stage Hypnosis, in fact any type of hypnosis is very easy to learn. However, you must learn it properly and it takes practice and experience to be good at it (and know what you are doing). Many hypnotists are happy to teach you something you could quite easily learn from a book, as I did a long time ago. Then spent years perfecting, changing, reinventing, going back to the positive stuff. That’s the thing about Hypnotists, they want others to learn and experience “Hypnosis”. Each one of them is an Expert in their own field and will teach you everything you need to know to get the bookings, they could have had. Is that a problem? Teaching stage hypnosis? After all, they are giving you the tools to take their jobs. How many hypnotists do we need in the World? My opinion is like a Minion, The More the Merrier. I have said this in my book, I share my videos in full on YouTube, just so you can learn and see where I have won and where I have struggled to win. The idea of Sharing knowledge is something that thanks to the Internet, has become almost like a religion. Whatever it is that someone can do, they are obliged to share that knowledge on any medium they can. I’m not going to tell you who is the best teacher of stage hypnosis, because there isn’t one. You find the teacher you like and respect and you ask them to teach you. They will charge you, no one works for free. You will gain the tools you need and even the experience to hypnotise others. You may get bookings, you may not. There is no magic pill, you have to get your bookings yourself. Be proactive, even if that means hiring the venue yourself and selling tickets. Is it a good thing to have so many hypnotists? I believe that it would be a great thing. If we could have hypnotist nights, every night of the week in some part of the town you live. You would be able to attend, volunteer and take your mind and body to new and exciting places. You would meet new friends, learn to relax more, be more confident, be happier. All because a hypnotist gave you the opportunity to become something or someone other than your usual self. Just as you do when you are on Holiday / Vacation. But what are you Escaping from? You may have a job you are not happy with, but rely on. You may have a body that you are not happy with, but carry on. You may have dreams that seem unreachable and don’t know how to follow them. How is Hypnosis, or rather, Self Hypnosis going to help? Imagination is a powerful thing and a gathering of like minded souls who wish to gather together in a venue, to share in a hypnotic experience, where the subjects get away from themselves, and we all have fun while they do it. Is still as exciting to me today as it ever was. 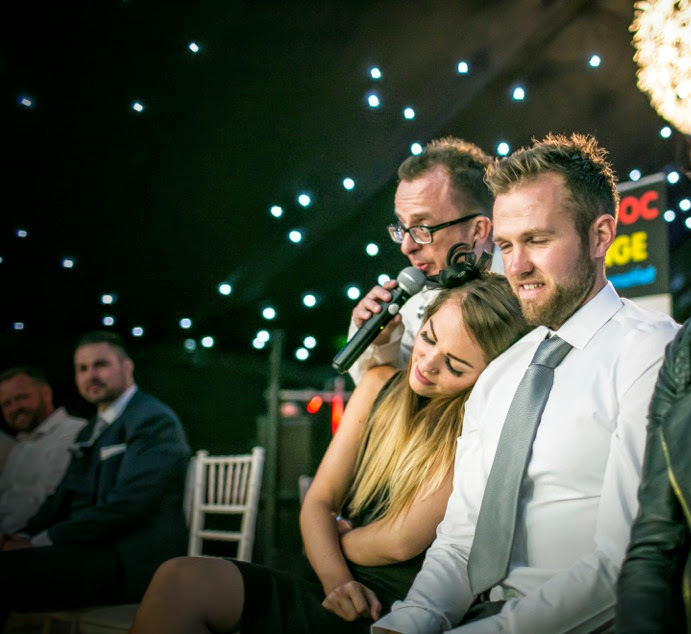 As a Stage Hypnotist I have spoken with people from all walks of life, after the shows, all with similar problems, complaints, questions or ailments. The One Thing that connects them all, is the the fact that the answers are in their own Mind and the ignorance of the fact that if they used Hypnosis, their problems would be solved, their questions answered. Stress related illnesses could be cured with self hypnosis and stress management, these problems would rarely occur. 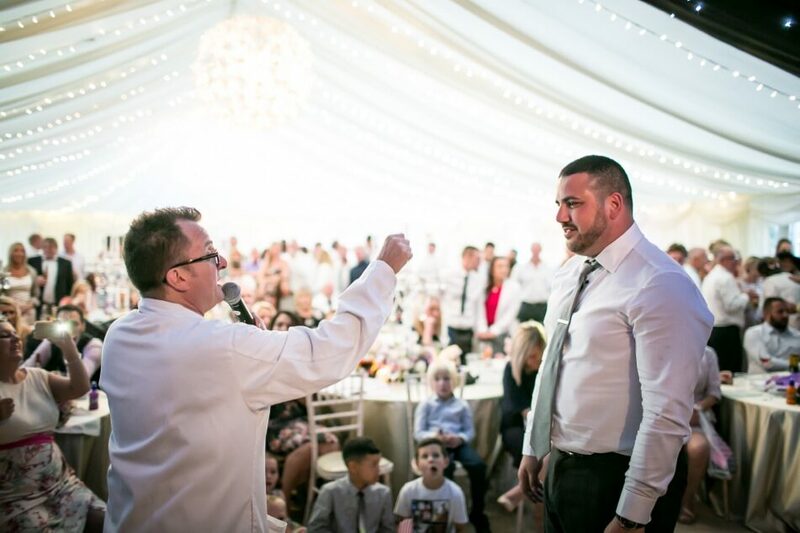 Once hypnotised by a professional stage hypnotist, you know what it is like, how to do it and you can then on, do it for yourself. It truly is a gift from me to you. Yes. You Can Hypnotise Yourself. Yes. You Can Hypnotise Others. Never ask anyone to do something that you wouldn’t do in front of your own grand mother. See My Show, Watch my Comedy Hypnotist Show YouTube Videos, See me Live, Book my Show for your Event. Or do the same with a good stage hypnotist in Your Area. How do you know who the Good Hypnotists are Compared to the Bad? Listen to what they say! Watch what they do and make up your own mind. Hypnosis is within your reach, it’s ALL in Your Mind. 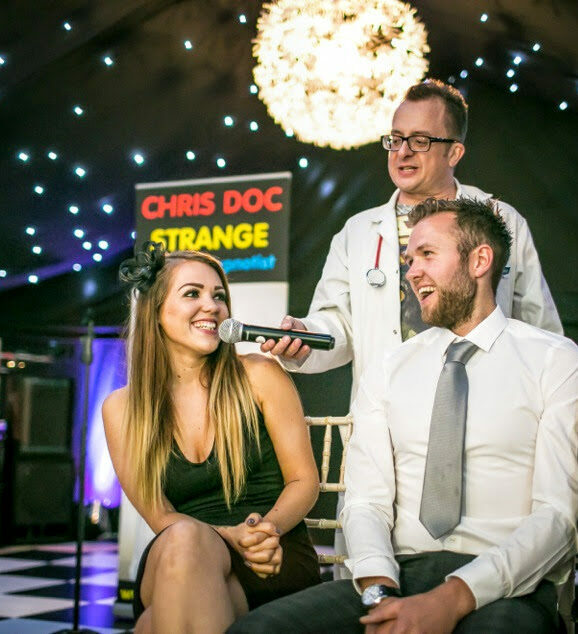 Chris has been performing since the age of 5yrs and been a professional entertainer since he was 15 years of age. 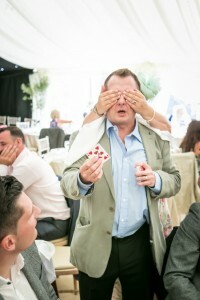 He started practising hypnosis in the early 80’s, move on to stage hypnosis in 1989, then as a professional comedy hypnotist since 1992. He has a wife, two daughters, two cats, a dog and a Siberian hamster. He’s lived in the wonderful city of Bristol, England, since 2001 and now resides with his family in the medieval village of Chipping Sodbury.